They know that many shops purchase sophisticated equipment, but without hands-on training and instruction, the hardware often sits in the corner untouched. Robaina has built a strong reputation for providing exemplary training and customer support so that shops can become more efficient and productive without compromising quality. By building a new, state-of-the-art 18,000 sq. ft. facility in Santa Ana, CA, Robaina is prepared to take their training to another level. 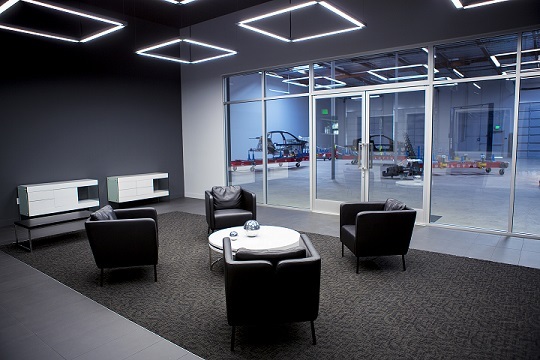 Conveniently located near John Wayne Airport in Orange County, this new training center will be a go-to destination for estimators, technicians, painters and other collision professionals whose companies are Robaina customers from New York to L.A. and everywhere in between. One of Robaina’s clients is Caliber Collision, the largest MSO in the world, with 483 locations nationwide. Caliber’s Senior VP of Operations, David Goldstein, has been working with Robaina Industries since 2006, so he knows the benefits of acquiring top-tier training and tools and how they can help his company. 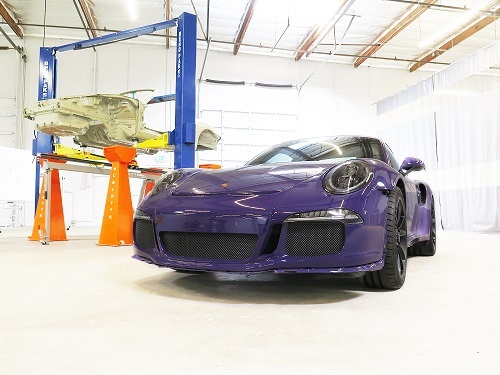 By using all of Robaina’s approved equipment and tools in all of Caliber Collision’s 33 certified facilities that repair Mercedes-Benz, BMW and Audi vehicles, Goldstein recognizes Robaina as a great business partner that has proven itself over the years. At its new 18,000 sq. ft. training facility in Santa Ana, CA, Robaina features top trainers coupled with world-class equipment with names like Celette. Art Williams, lead trainer at Robaina, shows Robaina’s customers how to use the welders and other equipment that the company sells. 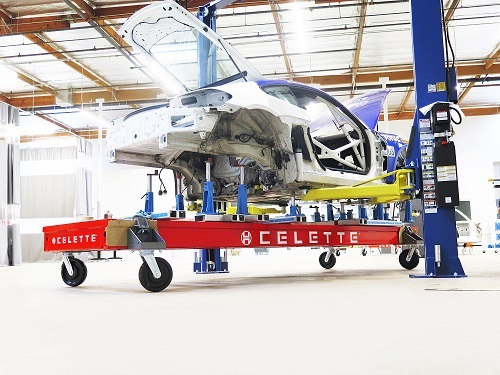 He has seen collision professionals blossom in their jobs right in front of his eyes by training them onsite or at a Robaina training facility.